Denis O'Hare stars in "Edgar Allan Poe: Buried Alive." The evocative imagery and sharply drawn plots of Edgar Allan Poe come to life in a new episode of American Masters about the notorious author. Edgar Allan Poe: Buried Alive premiers at 8 p.m. Monday on Panhandle PBS and will be available to stream the following day via pbs.org/americanmasters and PBS apps. 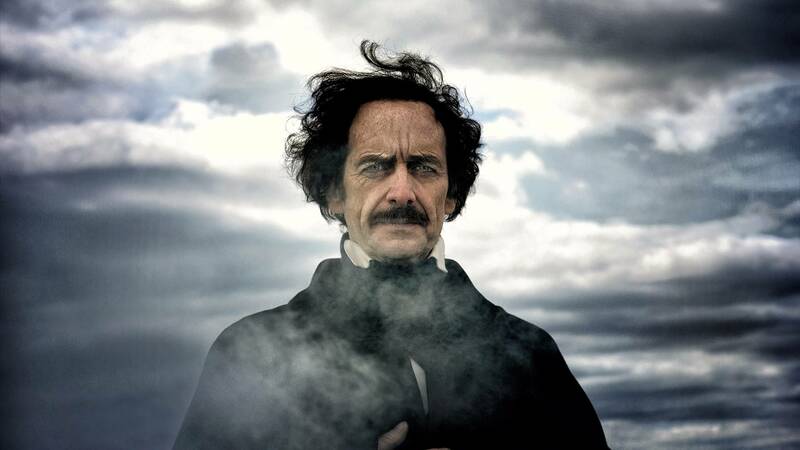 Written and directed by Eric Strange (The War That Made America, American Experience: Murder at Harvard) and starring Tony Award-winning and Emmy Award-nominated actor Denis O'Hare as Poe, Buried Alive explores the misrepresentations of Poe as a drug-addled madman akin to the narrators of his horror stories. This caricature is thanks, in large part, to a high-profile obituary filled with falsehoods, written by his literary rival Rufus W. Griswold. Determined to re-invent American literature, Poe was an influential — and brutally honest — literary critic and magazine editor, who also invented the detective protagonist with his character C. Auguste Dupin, refined the science fiction genre and popularized short stories, actually writing more comedies than horror. After his death, Poe (1809-1849) became a global icon of modern literature and a pop culture brand. 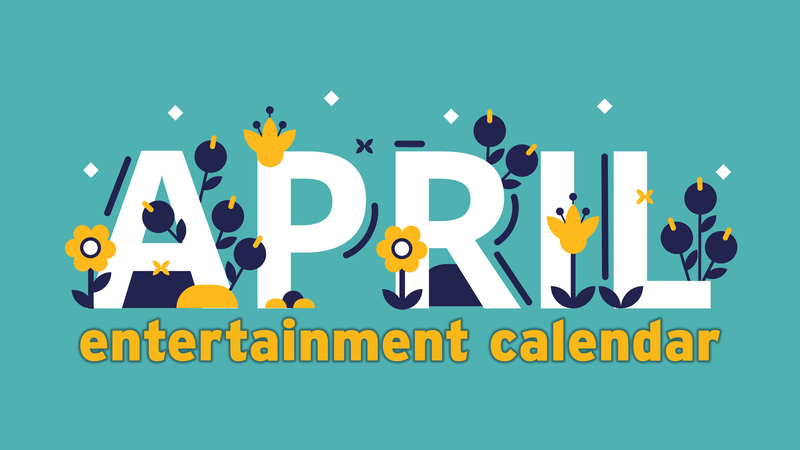 Best known for his Gothic horror tales and narrative poem The Raven, Poe’s stories are the basis of countless films and TV episodes, and have inspired even more, as has his name and image. At least four American cities claim this literary legend as their own — Baltimore, Richmond, Philadelphia and New York: an NFL football team is named after one of his poems, and his image appears on everything from the Beatles’ Sgt. Pepper’s Lonely Hearts Club Band album cover to lunchboxes, bobbleheads and socks. Creating the detective fiction genre with The Murders in the Rue Morgue (1841), Poe wrote over 100 short stories and poems altogether, beginning with Tamerlane and Other Poems (1827), his first published work. Filmed in Boston Harbor’s historic Fort Independence at Castle Island, Buried Alive — which is narrated by Kathleen Turner — combines dramatized re-enactments with O’Hare of key moments in Poe’s life, readings from Poe’s works by O’Hare, Oscar-nominated actor Chris Sarandon (The Nightmare Before Christmas, The Princess Bride, Dog Day Afternoon) and actor Ben Schnetzer (Snowden, Goat, Pride) and interviews with authors including Marilynne Robinson (Gilead), Matthew Pearl (The Poe Shadow), Jeffrey Meyers (Edgar Allan Poe: His Life and Legacy) and Zach Dundas (The Great Detective), director Roger Corman (Poe film cycle including House of Usher) and others to reveal how Poe tapped into what it means to be human in a modern and sometimes frightening world. “America loves creepy horror stories, and there is a good reason why Poe is still taught in every high school – he is just the all-time master. Best of all, now the series has its own spooky Halloween episode,” said Michael Kantor, American Masters series executive producer. Launched in 1986, American Masters has earned 28 Emmy Awards —‚ including 10 for Outstanding Non-Fiction Series and five for Outstanding Non-Fiction Special — 12 Peabodys, an Oscar, three Grammys, two Producers Guild Awards and many other honors.